Mother. Fucker. I think I might cry. 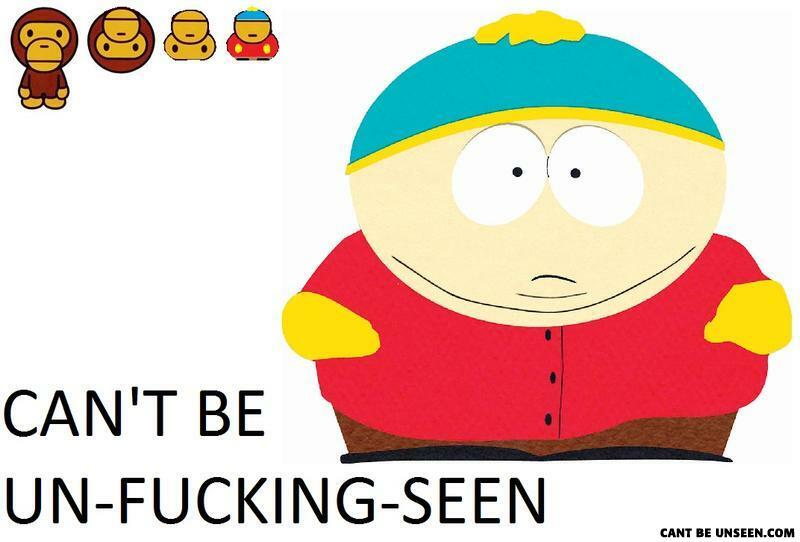 CARTMAN YOU LIED TO ME! what the hell monkey is that? M0000000000M! WHERE'S MY CHEESY POOFS!! who the hell comes up with this crap? noooooooo my life is a lie. Honestly, this fails so bad, it will be unseen. I couldn't see this if I tried.